The D200, D300 and D400MKII use similar means to achieve a common goal of musicality at different power levels. In the case of the D200 and D300, the general circuit topology is identical with quantitative differences applying in power-supply energy storage and number of output devices (see specifications for details). The D400MKII, while largely similar in design, also has some features which are uniquely its own. 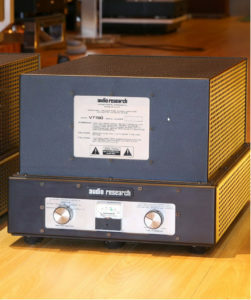 The D200 and D300 both employ a distributed-capacitor approach to bulk energy storage for the main supply; this means that a number of high-quality electrolytics are linked in parallel to provide the energy reserves necessary to reproduce clean transients and dynamic peaks of accurately-recorded music. This design approach results in lower E.S.R. (a distortion characteristic of capacitors) and lower impedance (quicker delivery of power to the output stage when need ed). 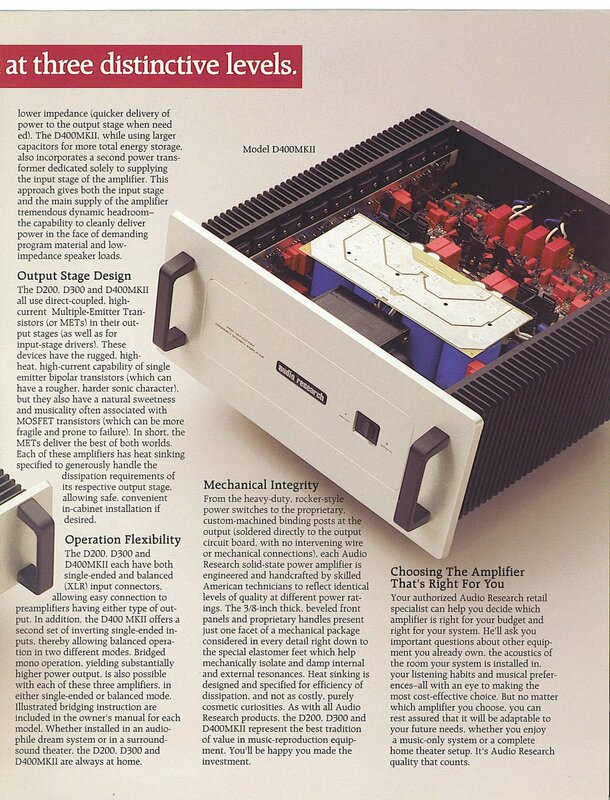 The D400MKII, while using larger capacitors for more total energy storage, also incorporates a second power trans- former dedicated solely to supplying the input stage of the amplifier. 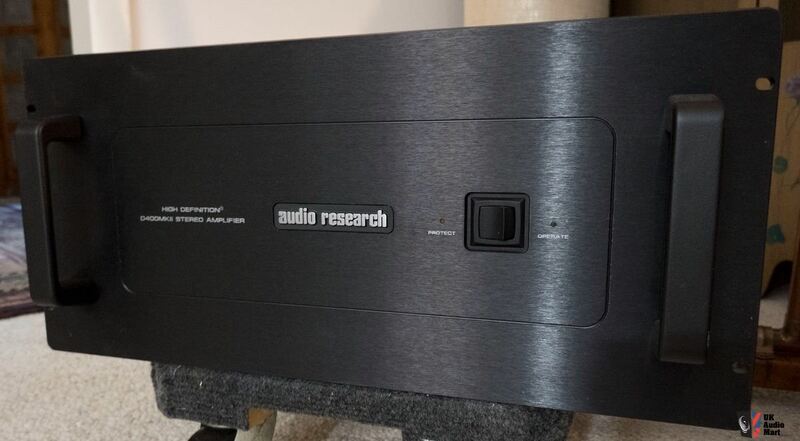 This approach gives both the input stage and the main supply of the amplifier tremendous dynamic headroom the capability to cleanly deliver power in the face of demanding program material and low- impedance speaker loads. 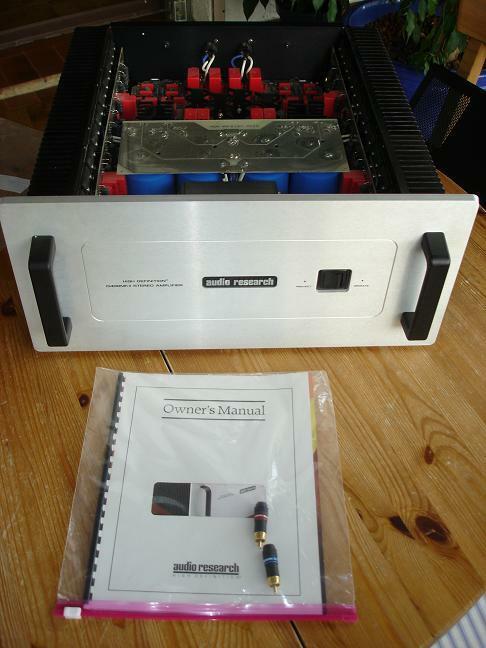 The D200, D300 and D400MKII all use direct-coupled, high- current Multiple-Emitter Transistors (or METs) in their output stages (as well as for input-stage drivers). These devices have the rugged, high- heat, high-current capability of single emitter bipolar transistors (which can have a rougher, harder sonic character), but they also have a natural sweetness and musicality often associated with MOSFET transistors (which can be more fragile and prone to failure). In short, the METs deliver the best of both worlds. 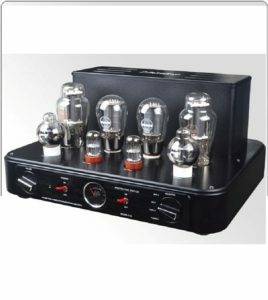 Each of these amplifiers has heat sinking specified to generously handle the dissipation requirements of its respective output stage, allowing safe, convenient in-cabinet installation if desired. 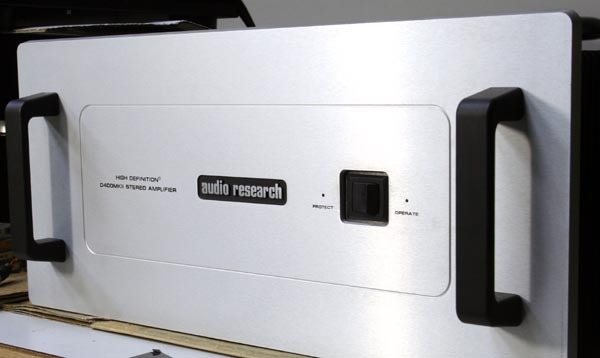 The D200, D300 and D400MKII each have both single-ended and balanced (XLR) input connectors, allowing easy connection to preamplifiers having either type of output. In addition, the D400 MKII offers a second set of inverting single-ended inputs, thereby allowing balanced operation in two different modes. 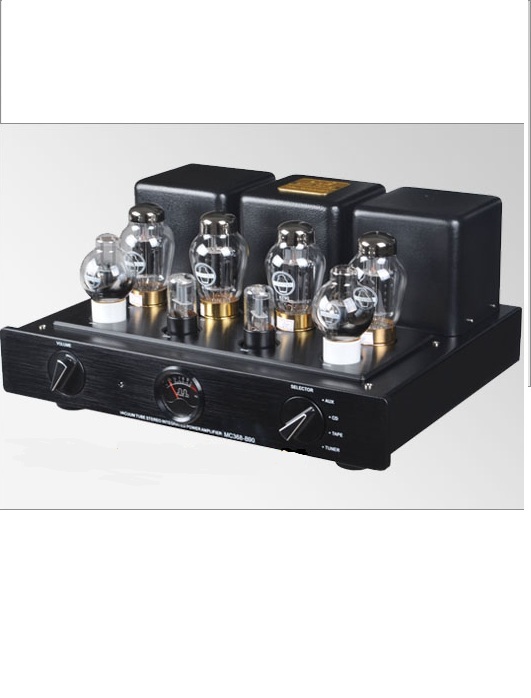 Bridged mono operation, yielding substantially higher power output, is also possible with each of these three amplifiers, in either single-ended or balanced mode. Illustrated bridging instruction are included in the owner’s manual for each model. 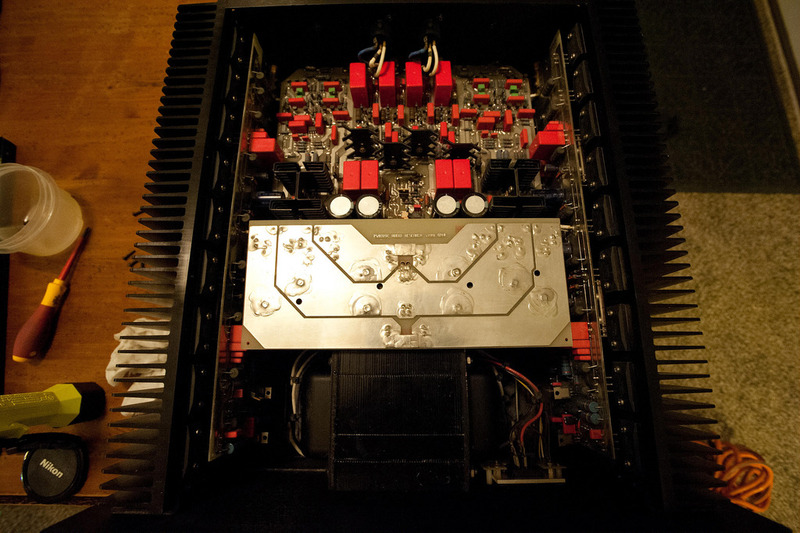 200 watts per channel into 8 ohms, 400 watts per channel into 4 ohms. D400 MKII: (-3dB points) 4Hz to 100 kHz Low level: (-3dB points) 0.01Hz to 160kHz.